Another good news for all Samsung followers. 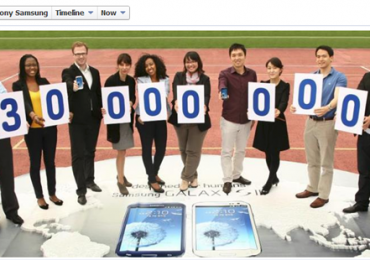 The company announced that they their Galaxy S III sold 30M while the recent Galaxy Note II sold 3M to date. These are good numbers considering that there are other competitors out there. 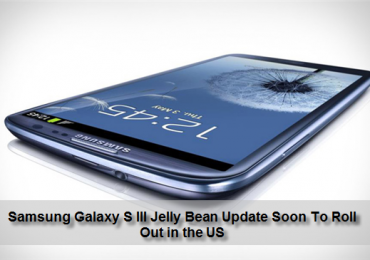 It is confirmed that there will be a Jelly Bean update for Samsung Galaxy S III users in the US which will be available through Samsung Kies and via OTA. That is one good news and consumers are still waiting for that, however, there is also a bad news pertaining to that. 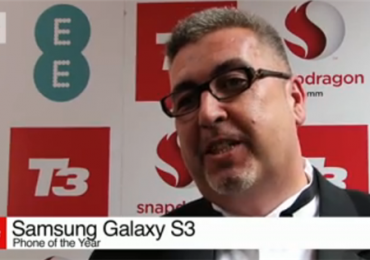 The online tech news and online store, T3, awarded Samsung Galaxy S III as the Phone of The Year 2012 on their annual T3 Gadget Awards. 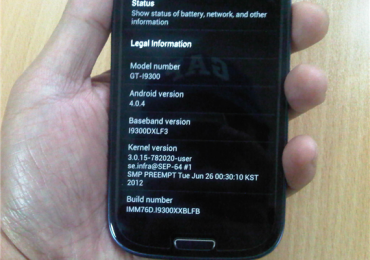 This is another success story of Samsung after their last flagship smartphone Galaxy S II. 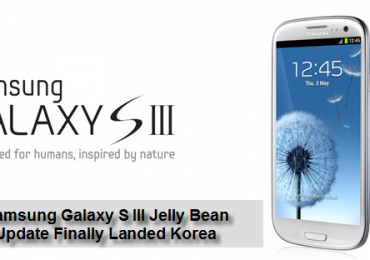 From Poland, the Samsung Galaxy S III Jelly Bean update has now landed Korea. Users can now start downloading the latest Android OS for their devices either on Samsung Kies or via OTA. Yes folks, Globe finally revealed their first line-up of smartphones that are LTE ready. 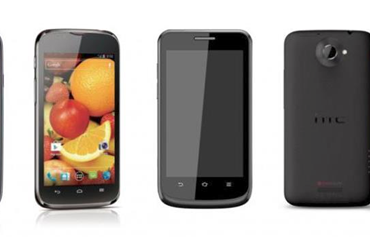 Globe 4G LTE smartphones includes Samsung Galaxy S III LTE, HTC One XL, ZTE T81, and Huawei Ascend P1 LTE. This is available for post-paid consumers and it starts at Plan 999. It is official that US mobile carriers Sprint, AT&T, Verizon Wireless, T-Mobile, and US Cellular will soon receive Jelly Bean update for Samsung Galaxy S III. Samsung US posted on ther FAQ support page that these 5 mobile carriers will soon enjoy the most responsive Android update ever.